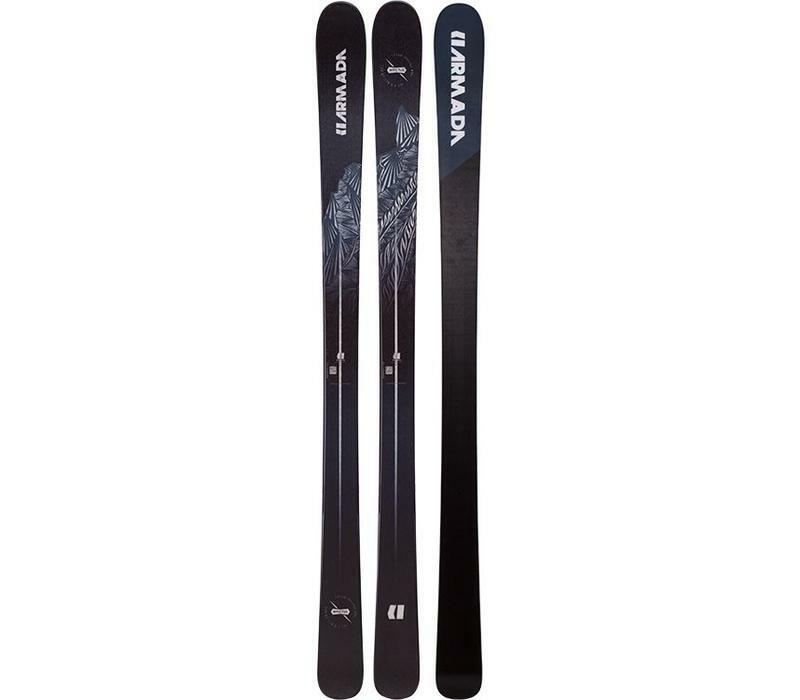 The Armada Invictus 89 Ti is a great Piste based All Mountain ski with a really solid feel and smooth power under your feet. 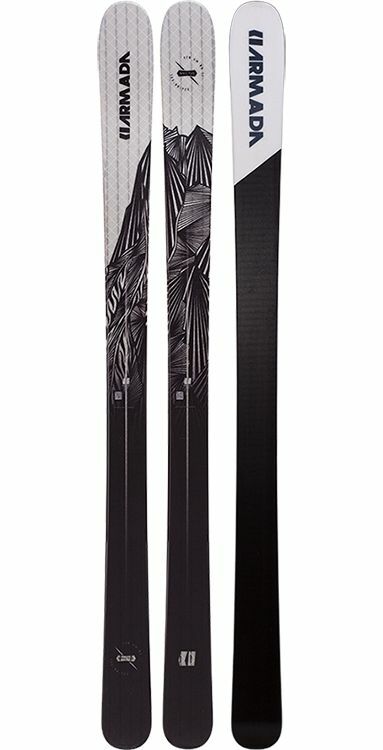 The edge grip is really secure and they give surprisingly good float for an under 90mm all mountain ski. 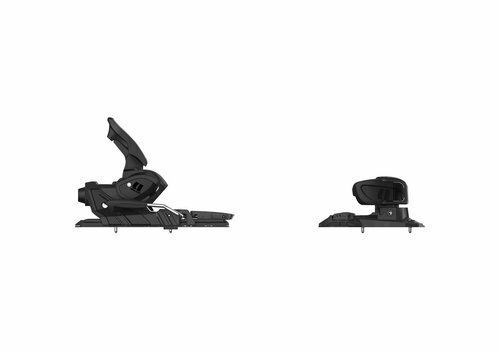 Real driving power from a smooth all mountain ski. These have a really solid edge hold and are particularly good in the typically mixed snow conditions of a normal Alpine season. 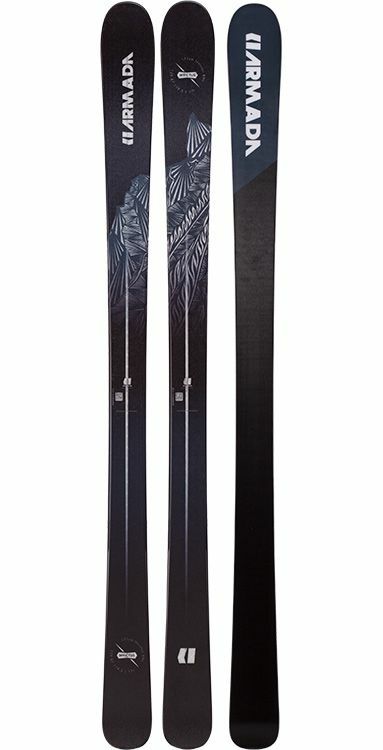 Driving through crud or carving sweeping arcs down firm pistes the Invictus 89 Ti is a great ski to have under your feet. 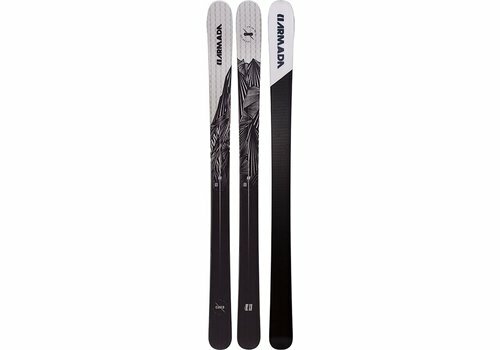 The Armada Invictus 99Ti is a real powerhouse of an All Mountain ski. 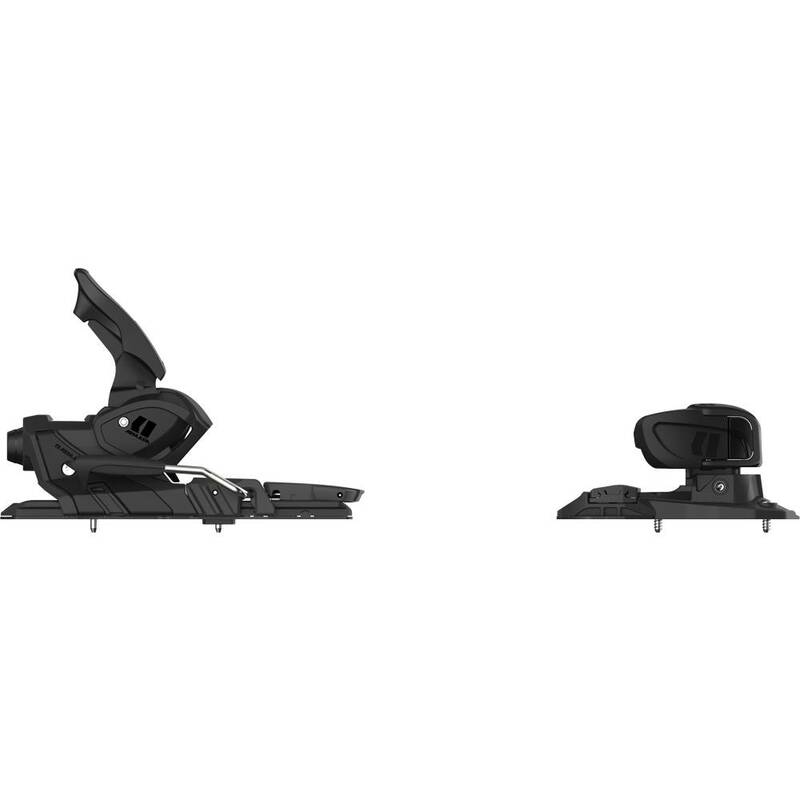 Smashing through crud, floating through the slush, making dreamy turns in light, fluffy powder or cutting precision turns on firm pistes, these are at home in any snow condition.